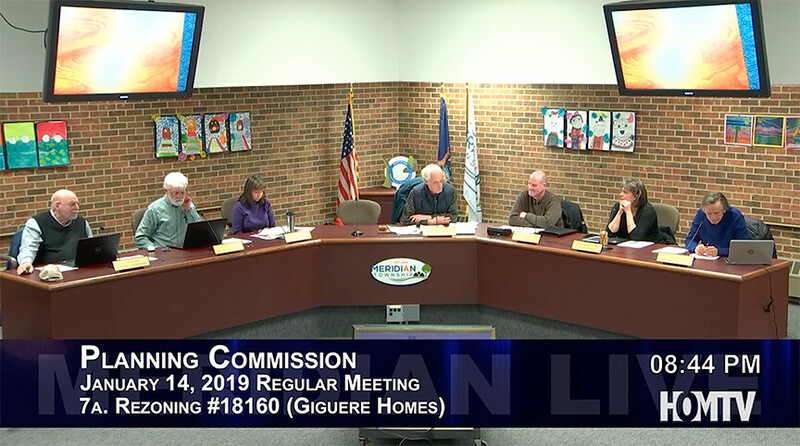 MERIDIAN TOWNSHIP - At the Meridian Township Planning Commission meeting on January 14, the Giguere Homes Rezoning request moved one step closer to being approved. The owner of Giguere Homes, Jim Giguere, has been trying to receive township approval to rezone 7.36 acres of land off of Hulett Road from Rural Residential to Single Family Low Density, so that he may build additional houses on the land. Giguere's plans for rezoning have been strongly opposed by citizens living the area, who have made their opposition clear in public hearings held at previous Planning Commission meetings, but held a community meeting with Giguere following last month's Planning Commission meeting to come to a compromise on the plan. The Planning Commission voted unanimously in favor a resolution to recommend approval of the application, which will go before the Township Board at a later date, where the Board will hold a final vote on the rezoning plans. 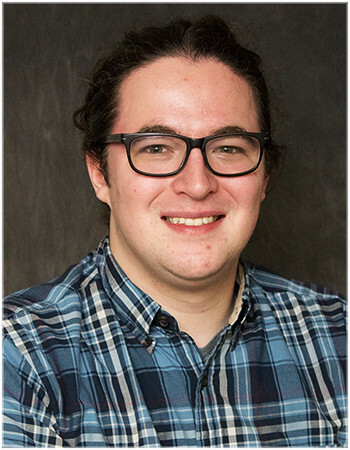 The members of the Planning Commission voiced their satisfaction with Giguere's willingness to work with the community, as commissioner Holly Cordill said in an interview following the meeting. "That was a long time coming, we're really pleased that the applicant worked with the residents. They worked together to find a solution on how that area was going to be developed, and we're just real pleased that they could do that. They had a number of standards or requirements that the homeowners were looking for in the new development." The next Planning Commission meeting is scheduled for Monday, January 28, at 7pm. You can watch the meeting live on Comcast Channel 21, HOMTV.net or follow along on Twitter.